The Herald and the DG's Newsletter are once again being combined into one publication. Email all articles for either The Herald or the DG's Newsletter to d9520.editor@gmail.com. Articles can either be in the body of the email, or as a Word attachment. Attach PDF files if that is all you have. Photographs should be in either jpg, gif, png or bmp format. Happy New Year from DG Kim and Paul! I’m not sure at what point we are supposed to stop saying “Happy New Year” – to be honest don’t we strive for, and wish for others, happiness all year round. As Rotarians we have this wonderful opportunity to bring some happiness into the lives of others, most of who we will never meet, through our Rotary programs and projects. Paul and I saw and heard great examples of these projects during our official Club visits last year. Thank you again for making us feel so welcome. Attending and participating in Club meetings and events has been the highlight of my DG role to date and has left me feeling inspired by the amazing work carried out by Rotarians in Clubs across our District, motivating me to do more in my own Rotary journey. I can’t wait to participate in and support Club events during the second half of this Rotary year. There was a lot to celebrate in the first half of the Rotary year including the establishment of a new Probus Club at Happy Valley, sponsored by the RC of Flagstaff Hill, and the excitement of establishing a new Interact Club – the Interact Club of Southern Fleurieu – sponsored by the RC of Encounter Bay. 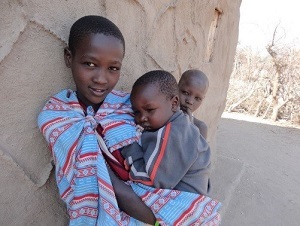 Rotarians were also incredibly generous in their support of farmers and farming communities through the Drought Relief Appeal – an update on this appeal and other opportunities to continue our support is included in this newsletter. Local and international projects continue to make a positive impact in communities near and far and demonstrate why the work of Rotary is as relevant now as it has ever been. It has been a busy start to 2019 with several Clubs across 9520 and 9500 working together at the National Scouts Jamboree held at Tailem Bend. DG David Egan (9500) and I joined Rotarians from both Districts on the Tuesday to lend a hand in serving donuts and ice cream. Thank you to Jeff Cluse and his committee for coordinating this massive exercise across our Districts. Paul and I visited the RC of Victor Harbor’s Art Show, celebrating its 40th year, and I was delighted to induct two new Rotarians to the RC of Yankalilla last week. 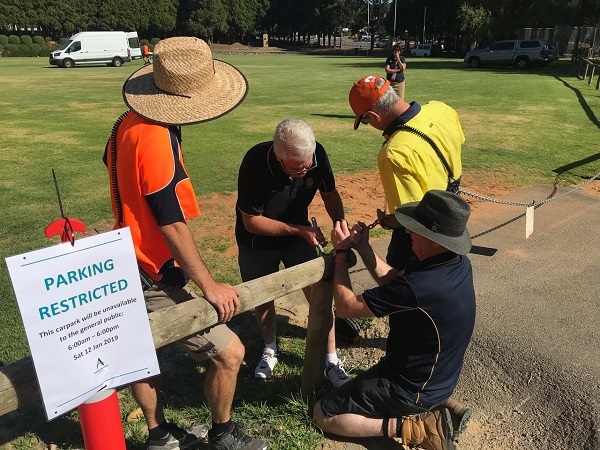 Several Clubs have also been working hard to support the Tour Down Under cycling event and taking every opportunity to get the Rotary brand out into the community. And speaking of bike rides, I am encouraging Clubs across our District to get behind the committed group of cyclists who will ride from Victor Harbor to Broken Hill all in support of mental health research through Australian Rotary Health – see the article in this issue for details on how to sponsor this ride. As we continue to deliver Rotary programs through January and February, I ask that we all remain mindful of the extreme weather conditions we have already encountered this summer and look out for one another in this incredible heat. Please click the link below to access the nomination form for D9510 District Governor for 2021-2022 and the Position Description. If your Club is looking at ways to increase the number of women in your membership this consultation will provide some important information and tips for you to incorporate in your membership plan. 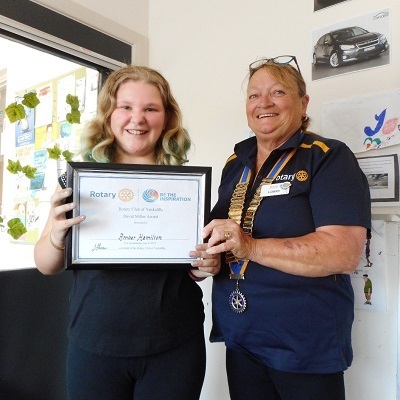 The Rotary Club of Yankalilla was both proud and honored to give to a deserving child from Yankalilla Area School, the David Miller Scholarship for 2018. The team for RYPEN (that’s Rotary Youth Program for Enrichment) has already met to start planning the program and have come up with a fun theme to encompass the weekend. New Generations Service Exchange for young adults is in many ways similar to Group Study Exchange but with a single participant rather than a team. The exchange is to be both a vocational and cultural experience. The 1973 GSE Team from what was then District 250, has held a reunion for the past consecutive 46 years, a herculean effort, given that two members reside interstate. The Group Study Exchange (GSE) program was an exciting program undertaken by the Rotary Foundation for many years and enabled young professionals to gain experience in their vocation and culture in an overseas country. President Mark Cox and his team from the Rotary Club of Victor Harbor have put a lot of work, enthusiasm and energy into the organisation of the bike ride from Victor Harbor to Broken Hill to coincide with the start of the District Conference in April. 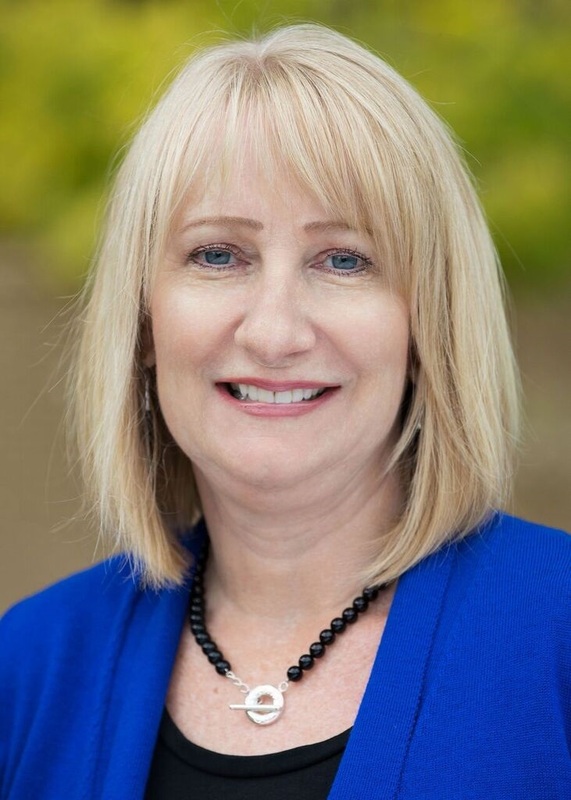 Rotary Club of Morphett Vale invites you to their Business Networking Breakfast. 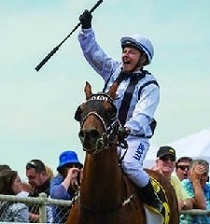 Celebrating International Women's’ Day, keynote speaker will be Champion Jockey Clare Lindop. 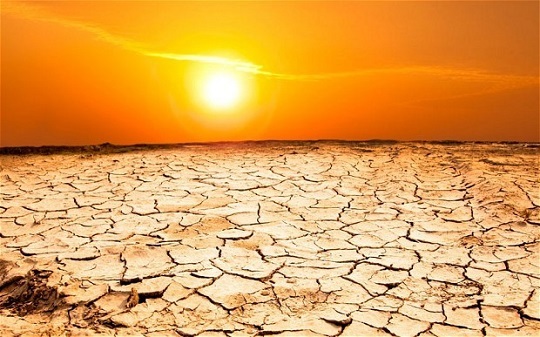 During 2018, in response to the widespread national drought, Channel Nine, Rotary Australia World Community Service (RAWCS) and the National Farmers Federation (NFF) entered into a partnership to raise funds from the general public. The 2018/19 fire danger season has commenced in the majority of districts in South Australia. Everyone is responsible for being prepared for bushfires regardless of where they live, work or travel. Adam lives in Crafers and is Head of Geography at Westminster School. Adam was the D9520 Global Grant scholar last year where he successfully completed a Master of Philosophy in Education (International Development and Globalization) at the University of Cambridge. 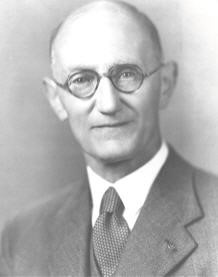 Bob Arnold recently resigned from the Calperum & the Environment Committee that he initiated. 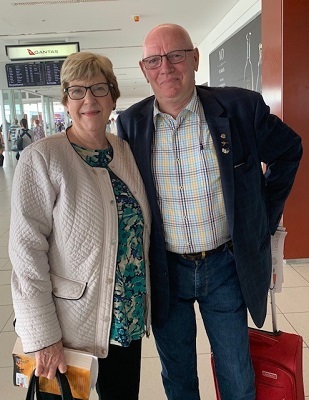 Bob and his lovely wife Jan have been the prime movers in developing and fostering Rotary’s work and commitment to Calperum and its many and varied programmes. Last Saturday a Rotary Club of Stirling convoy compromising the catering van, barbecue trailer and Stirling Business Association trailer departed the depot at Stirling East bound for the Stirling Oval to assist with the Women’s Tour Down Under bicycle event. 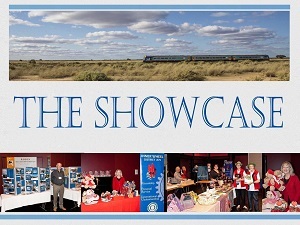 A reminder that the Standard registration for the District 9520 Conference in Broken Hill is now in effect. To take advantage of the Standard rate, please make sure you register as soon as possible. District Governor Elect Tim Klar and Bronwyn heading to the International Assembly in San Diego. 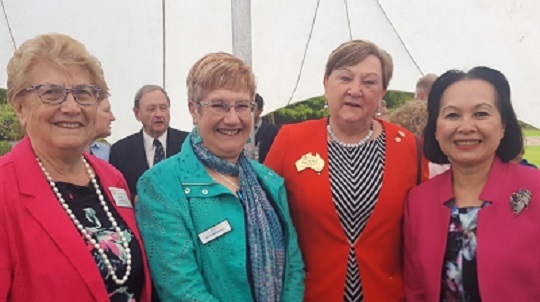 The Women in Rotary SA Chapter will once again be celebrating International Women’s Day with a breakfast to be held on Wednesday March 6 at the Adelaide Pavilion, South Terrace. All Service Club members are invited to attend the Annual General Meeting of the Service Clubs Association of SA. 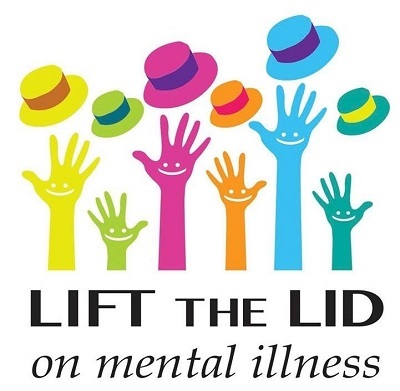 This 12-hour SMHFA Course teaches adults (18 years and over) how to provide Mental Health First Aid to friends, family and co-workers. District training dates will be added to this section once the information becomes available.